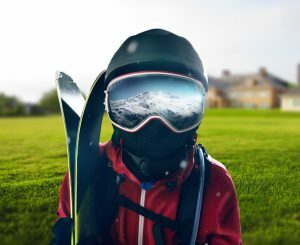 What is M-Snow? 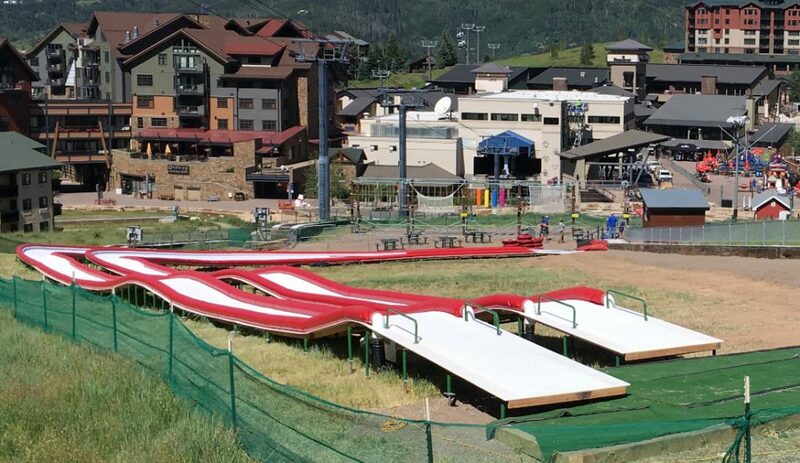 It is a synthetic snow surface that allows you to ski, tube and snowboard year-round! 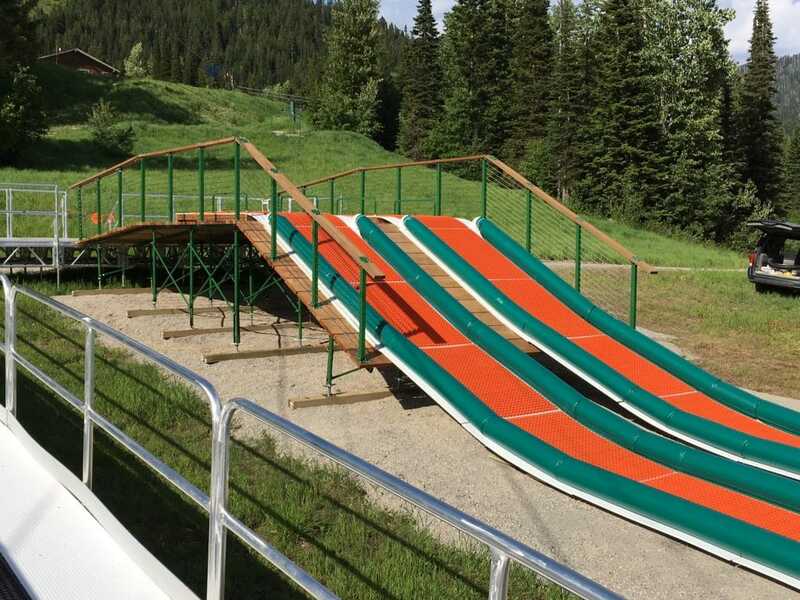 mSnow has proven its durability in well over 50 ramp installations! 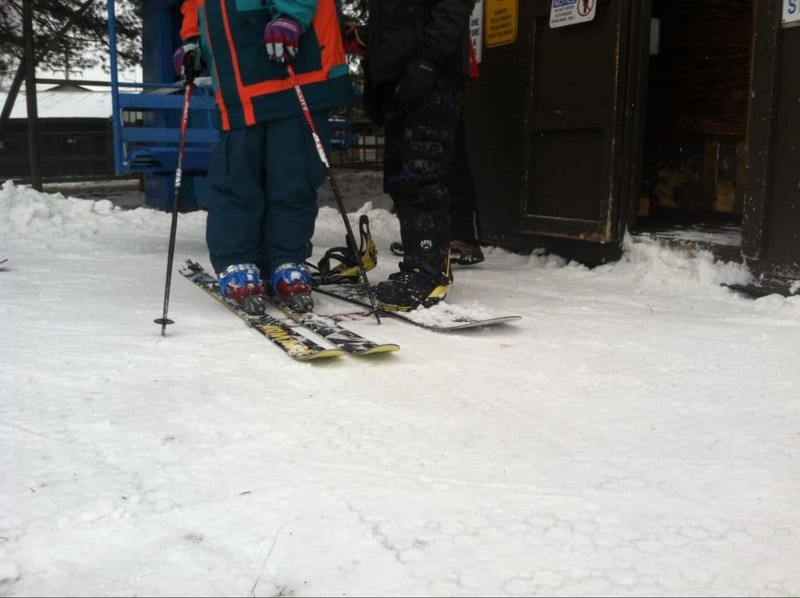 Build your own backyard ramp course with mSnow! Each kit contains tiles plus mWax, Screws, and Magnetic Driver! Actual size of each tile is 7in X 10.5in (17.78cm X 26.67cm). Proudly hand made in Michigan, USA of RECYCLED MATERIALS!